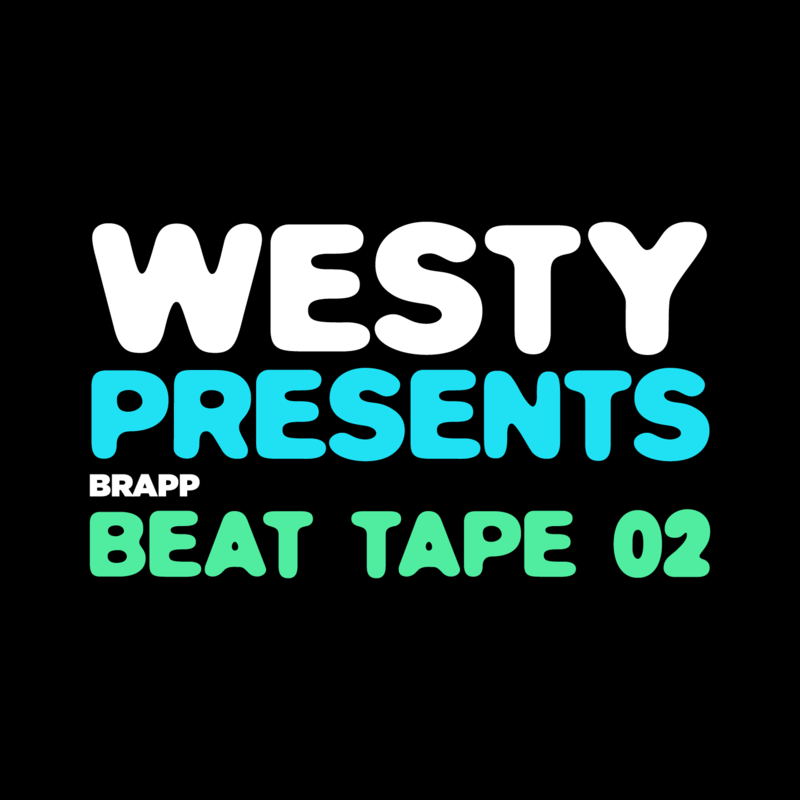 The Brapp Beat Tapes are a compilation of hand picked instrumentals curated and mixed by a guest DJ celebrating the thousands of producers sharing their work on Brapp everyday. All tracks featured are also on the Brapp platform for anyone to record on and be discovered. Westy is one of the hottest new Grime producers on the block hailing from the east of England near Norwich. He has worked with Prez T, Flirta D, Saskilla, Izzie Gibbs, Eyez, Kannan, Kamakaze, Tinchy Stryder, Mr Traumatik, Jammz, Devilman, and his music has featured on all major platforms such as BBC, SBTV, JDZ, Risky Roadz, Noisey, Vice, Channel 4, GRM, Link UP and more. He has millions of views on YouTube and has received support from the country’s top DJ's such as Charlie Sloth, DJ target, DJ Logan Sama and Tim Westwood. He also runs a Grime instrumental channel called 'Everyday Grime' where he showcases hot new production from both established and new artists every day.